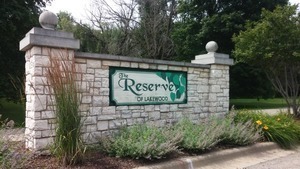 ONE OF THE BEST LOTS IN THE RESERVE OF LAKEWOOD! THIS IS A ONE ACRE, WALKOUT LOT SURROUNDED BY $700,000 PLUS HOMES. OWNER FINANCING AVAILABLE!